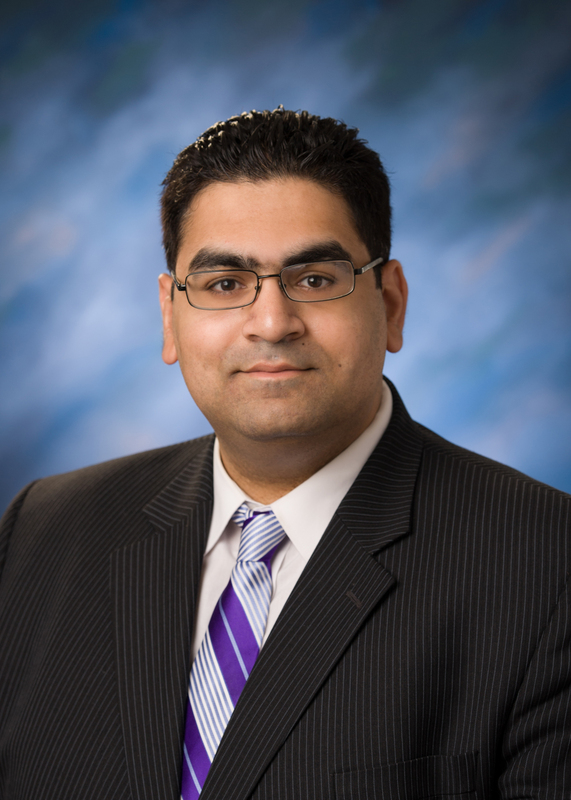 About - The Law Offices of Shahzad A. Dar, Esq. Shahzad A. Dar, Esq. is an attorney in both the State of New York and the State of New Jersey. His legal experience encompasses much more than most other attorneys. Years ago, before starting his own practice, Mr. Dar worked on Capital Punishment mitigation cases in both the Pennsylvania and New York penal systems. Mr. Dar previously worked for the New Jersey Public Defender in their Special Hearings Unit focusing on the legal rights of clients convicted of prior felonies. Earlier in his legal career, Mr. Dar worked for the 4th Judicial Circuit of Florida’s Public Defender in their Capital Crimes division. Mr. Dar’s passion for advocacy stems from his upbringing and diverse cultural exposure. He has experienced first hand how to succeed in the local business market and how important it is to have someone who will fight for your rights. Mr. Dar’s father has been fortunate enough to be the owner and CEO of several small businesses throughout Rockland County, New York, encompassing manufacturing, commercial real estate, and residential living. Additionally, Mr. Dar’s extended family includes successful small business owners, with their expertise ranging from pharmacy and food service to supply chain management. Mr. Dar received his Juris Doctor from Coastal Law School (Jacksonville, FL), graduating with Pro Bono Honors, Certificate in Sports Law, and Certificate in Criminal Law. During his time in law school, Mr. Dar studied abroad at the American University of Cairo and was asked to be a visiting student at Seton Hall Law School in Newark, NJ. At Seton Hall, Mr. Dar was chosen to be part of the school’s Athletics Compliance Department. Mr. Dar is an alumnus of the Isenberg School of Management from The University of Massachusetts (Amherst, MA). Mr. Dar has been a proud resident of Rockland County, New York for over 25 years. He’s also fluent in the Urdu and Hindi languages. Though he devotes much of his time to his clients, Mr. Dar is involved in pro bono activities and various charities.